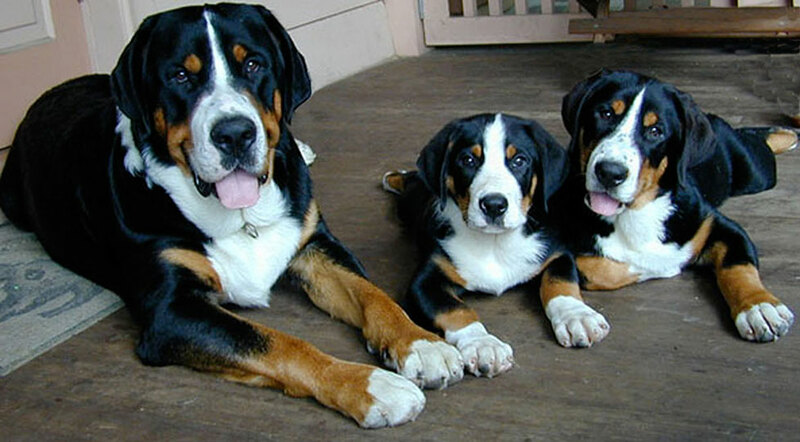 The purpose of this site is to provide honest information about Great Swiss Mountain Dogs so you, as prospective owners, have the facts about the breed before making the life- changing decision to add a Swissy to your family. Having shared half my lifetime with Swissies, I have experienced the countless joys they bring to each day as well as the helplessness that comes with serious health issues and the heartache of losing a beloved friend way too soon. The GSMD is a wonderful breed but along with their many virtues may come challenges which can be costly, both emotionally and financially -- challenges that are deal breakers for many owners .. challenges that cause many Swissies to end up in Rescue every year. Please do the right thing for yourself and the GSMD breed by educating yourself about ALL aspects of the breed before making a commitment to a puppy. joys and challenges that come with Swissy ownership. Roughly translated from Norse mythology, "Jotunheim" means "Home of the Giants"